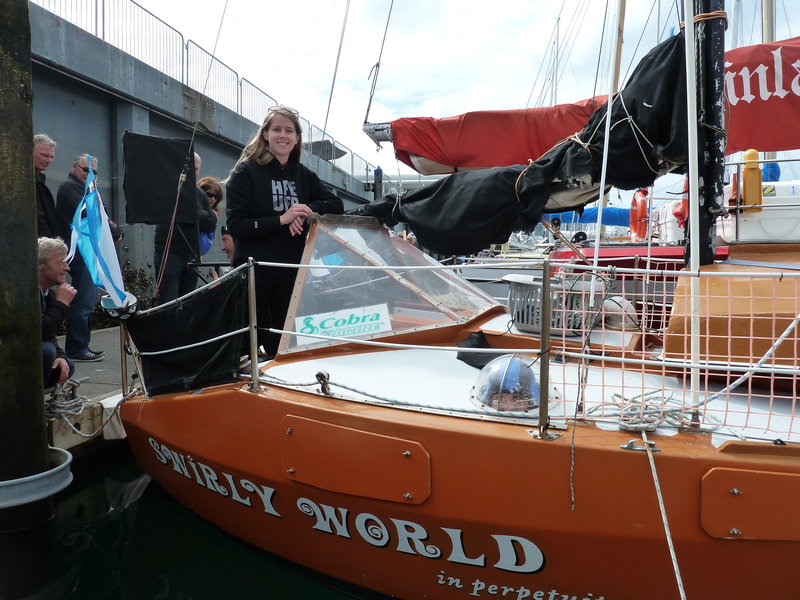 Swirly World in Perpetuity is a tiny yacht – only 5.2 metres in length. It used to be painted a pea-green, but now if you look to your left as you pass northward over Auckland’s harbour bridge you’ll likely see a small bright orange thing bobbing around in the bay. 5.2 metres might seem like ample space in an empty room, but fill that with bedding, cooking equipment, a life boat, several week’s worth of food, navigation equipment, a multitude of sails, a guitar (of course) and you have yourself a very cramped spot in deed. 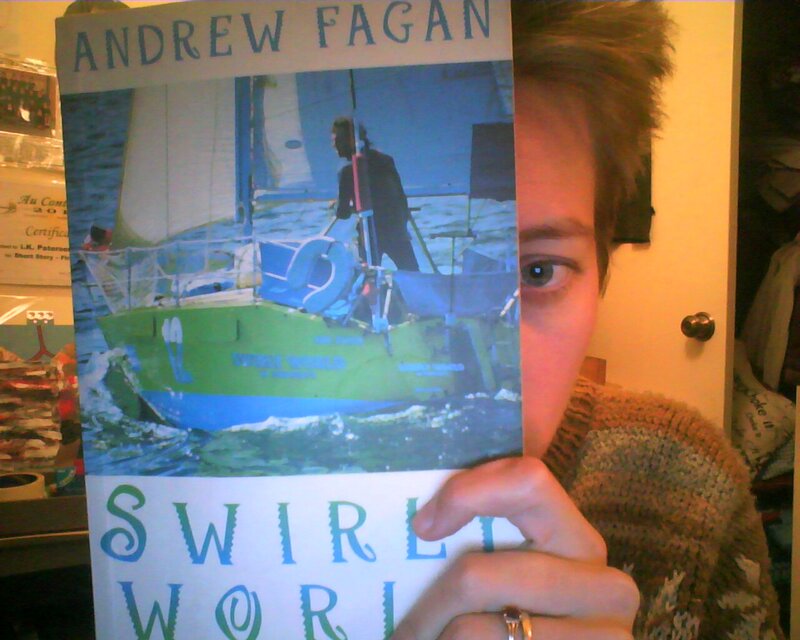 This is an account of Andrew Fagan’s personal journey from being a once-teenage-boatie and general yacht enthusiast to the record holder for sailing from New Zealand to Australia and back again in the smallest boat. We’re taken on board while Fagan first sails to Sunday Island, then around North Cape and down the west coast of New Zealand’s North Island, and eventually embarks on his 1900 km epic quest to reach Mooloolaba (Queensland), as a contestant in the 1994 Solo Tasman Race. Even if you’re not really into yachts this is still an enjoyable read. Andrew Fagan is most well-known as the front man of NZ’s 1980s pop group The Mockers, and has a very conversational way of writing that is both engaging and fun. 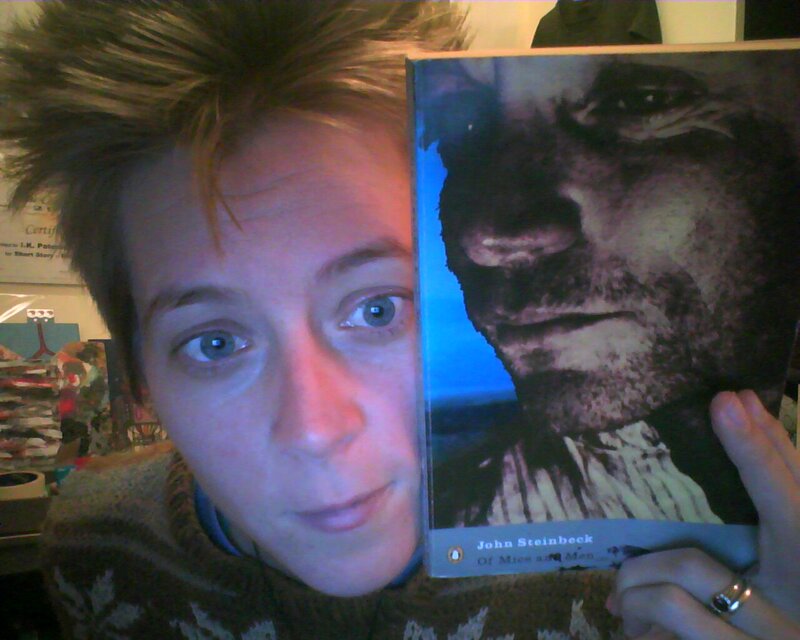 He also loves his metaphors (there were times I couldn’t even tell what was metaphor and what was not), and so the further along you read the more you come to consider the ocean as some living beast that, only by acts of goodwill, allows two-legged mortals ride upon it. Sometimes the experiences mid-voyage seemed quite romantic: the sheer isolation of it all, weeks spent on a miniature plywood structure floating atop the vast and lonely liquid platform, far from anything solid or tangible, at the complete mercy of the wind… But most of the time it seemed downright awful. Think true and utter nausea, seasickness at its worse. Not to mention the wild tiredness brought upon by sleeping only an hour at a time least the wee boat bang into a large ship or veer off course. This is worth a read. If nothing else, it sure makes you feel glad to be on good, solid ground. Me, on Swirly World, September last year. This short book begins and ends at the bank of Salinas River, California. The river is deep and green, and warm from slipping all day over yellow sunlit sands. In the early evening rabbits come to sit at its edge. Between the willows and sycamores a path is “beaten hard by boys coming down from the ranches to swim in the deep pool, and beaten hard by tramps who come wearily down the highway in the evening to jungle-up near water.” I mention all this only because even if you disregard the actual story, Steinbeck’s descriptions, which are simple yet seemingly so true and accurate, are in themselves a delight to read. It is a story about the friendship between two men: Lennie, who is simple-minded, and George, who has taken it upon himself to care for and protect Lennie. Set during the Great Depression, George and Lennie have migrated to yet another ranch in search for manual labour work. George is fast-thinking and wily, but still Lennie’s immense size yet child-like understanding of consequences leads them both into serious trouble. Of Mice and Men is both touching and thought provoking, and I can see why it’s considered such a classic. Concerning friendship, obligation, racism, competition, and above all hope, it really is a sad and beautiful story.